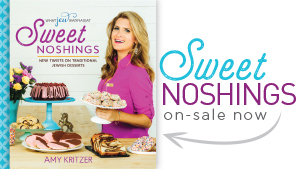 Not your Bubbe’s matzo brei! 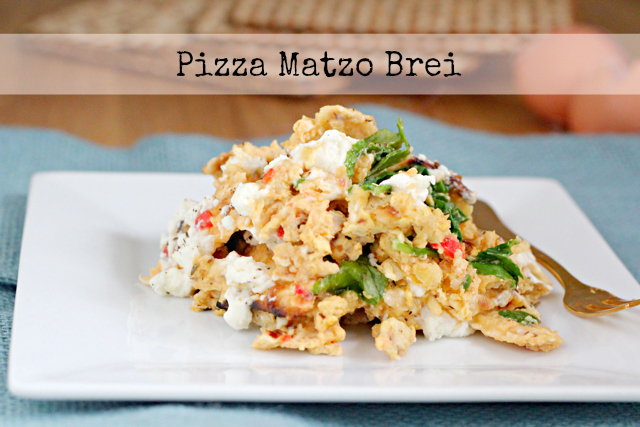 This Pizza Matzo Brei will blow your Passover mind!!! Matzo Brei: yay or nay? If you aren’t familiar with matzo brei, it’s basically matzo fried in an egg mixture. 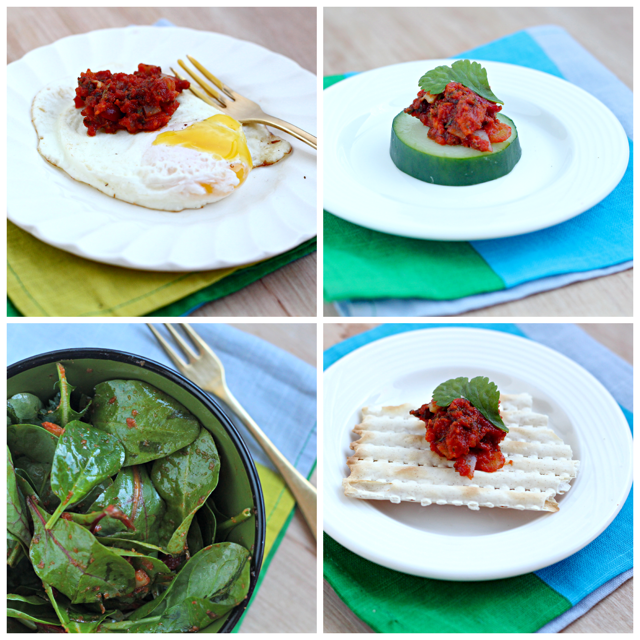 You can make it sweet or savory, and it makes the perfect Passover breakfast ever. You won’t even miss the pancakes and waffles! Mmm waffles. 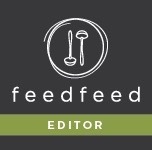 Anyhoo, the best part about matzo brei is that it’s quick and easy. 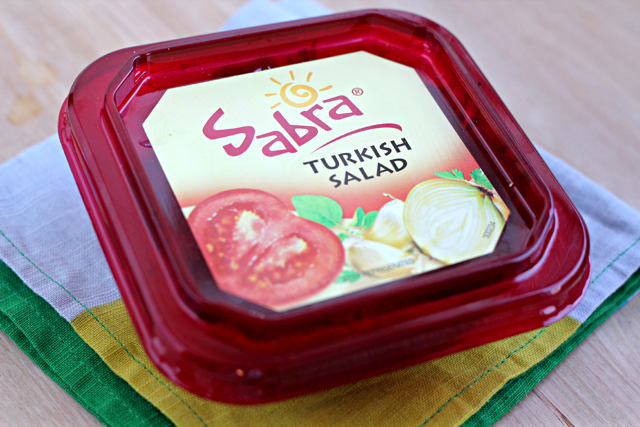 For my pizza matzo brei, I used some Sabra Turkish Salad to make it even easier! Boo yeah. Turkish salad is a Mediterranean salad made from diced tomatoes, sweet red peppers, onions and spices. Sounds like pizza to me, right? I also added it to a fried egg, cucumber crudite, mixed with a little oil as a salad dressing or on classic matzo! What would you do with Turkish Salad? For my pizza, I added goat cheese, oregano, chili pepper. Oh boy! So good. 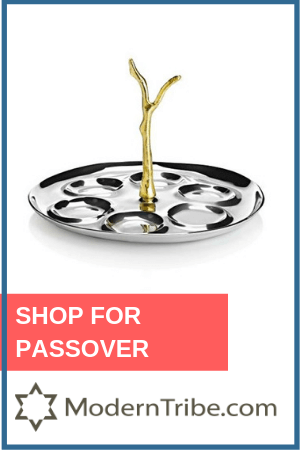 Check out Joy of Kosher for the full recipe! But wait, there’s more! To win a $200 gift card (!!!) take pictures of your food and post on Facebook, Twitter or Instagram with the hashtag #ShareSabra for a chance to win!! This post is sponsored by Sabra but all opinions are my own. 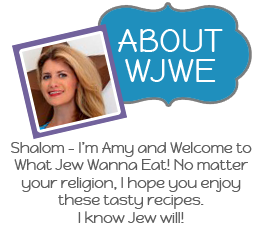 Thanks for supporting WJWE! 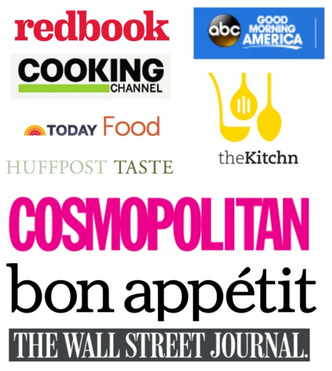 « The Ultimate 4 Bloggers Dish Passover Giveaway!! This is awesome!! I think I had a mezze similar to that in Turkey, actually! I LOVE the pizza twist..I’m all for team matzo brei!